Innovative Group (IG) ranks in the top 20% of the Entrepreneur 360 fourth annual list of “The 360 Best Entrepreneurial Companies in America.” As No. 60 among the 360 best companies, the publication recognizes IG for its brand of experiential marketing, event, and sales solutions. Consistently deliver the WOW factor for our clients and their audiences. The top experiential marketing agencies in the industry are increasingly in high demand. According to a Freeman Global Brand Experience Study, one in three chief marketing officers (CMOs) plan to devote 21-50 percent of their budget to experiential marketing efforts over the next few years. MAXimus: A Mobile Activation Xperience, or MAX for short, is a larger-than-life mobile culinary experience that just won’t quit. DRAFT: A Dynamic Restaurant Aboard Fire Truck is a renovated fire truck that fires up the heat and flavor at every event. 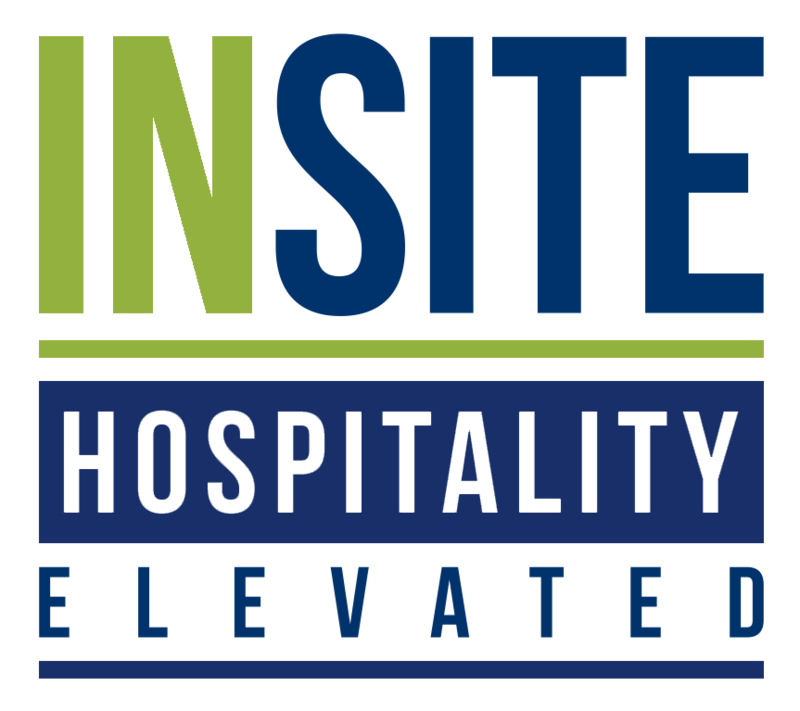 InSite Hospitality: InSite Hospitality brings VIP hospitality that offers the comforts of home virtually anywhere. To see what IG can do to make your corporate events best in class, contact our team of innovative marketing solutionists™ today.